BRUSSELS -- EU antitrust regulators fined five safety equipment makers a total of 34 million euros ($40 million) for taking part in cartels to fix prices for seat belts, airbags and steering wheels sold to Japanese automakers. 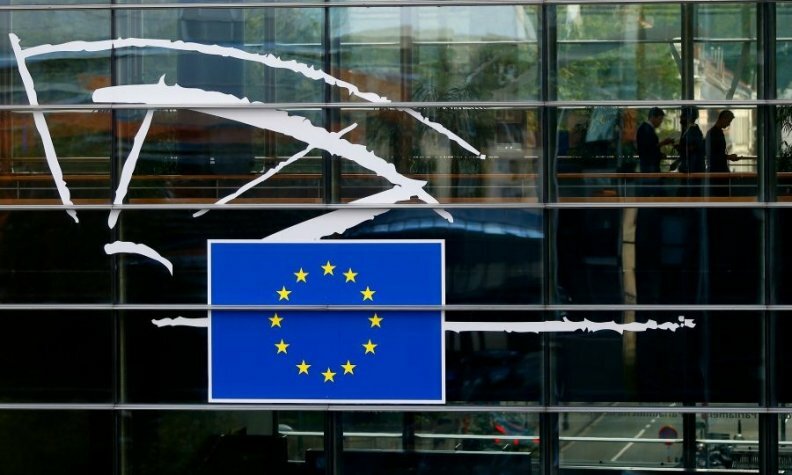 The Commission, which oversees competition policy in the European Union, said on Wednesday it had identified that four separate cartels in which suppliers to Toyota, Suzuki and Honda coordinated over prices and markets and exchanged sensitive information between 2004 and 2010. Takata was fined 12.7 million euros, Toyoda Gosei 11.3 million euros, Autoliv 8.1 million euros, Tokai Rika 1.8 million euros and Marutaka 156,000 euros. The decision by the Commission follows a six-year long investigation which began with dawn raids in June 2011. Regulators worldwide are cracking down on cartels, levying billions of dollars in fines and even putting some executives in jail. Last month the EU raided German carmakers Daimler, Volkswagen Group and BMW Group on suspicion of conspiring to fix prices in diesel and other technologies, putting them at risk of fines up to 10 percent of their turnover if found guilty of wrongdoing. Among other recent investigations in the auto industry, the Commission has handed down a record 3.81 billion euro fine to a group of truckmakers. Other cases in the pipeline involve electronic brakes and electrolytic capacitors.